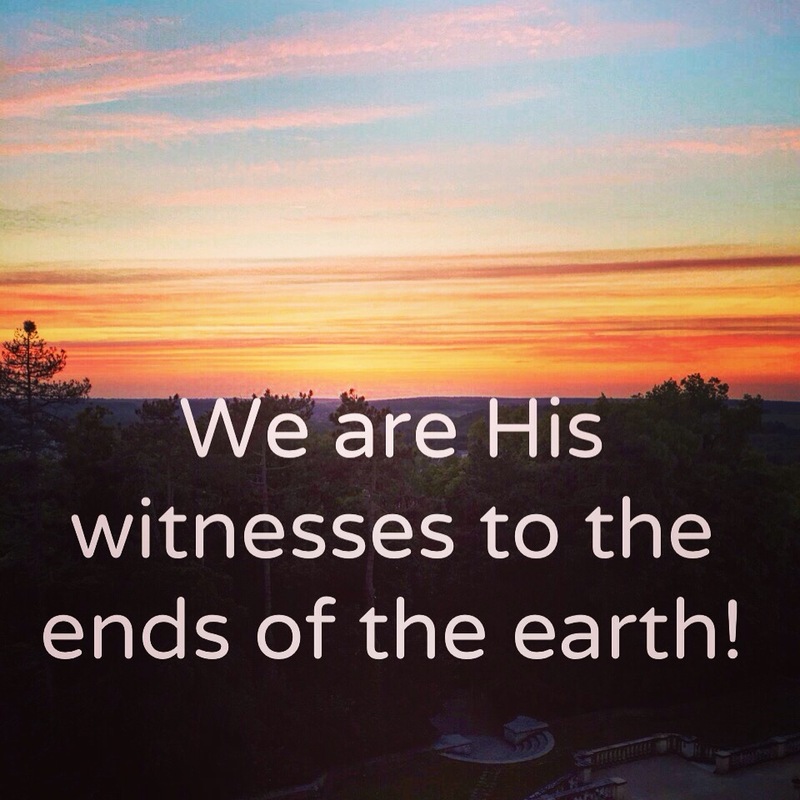 Witness – Give thanks to the Lord, for He is good! The power of the Holy Spirit in us is all we need. And this is what He had already given us!